Eric Coates’ By the Sleepy Lagoon orchestral and the sound of seagulls have, since 1942, been transporting radio listeners to the far-flung sandy shores of a mythical desert island where more than 3,000 guests have been cast away. 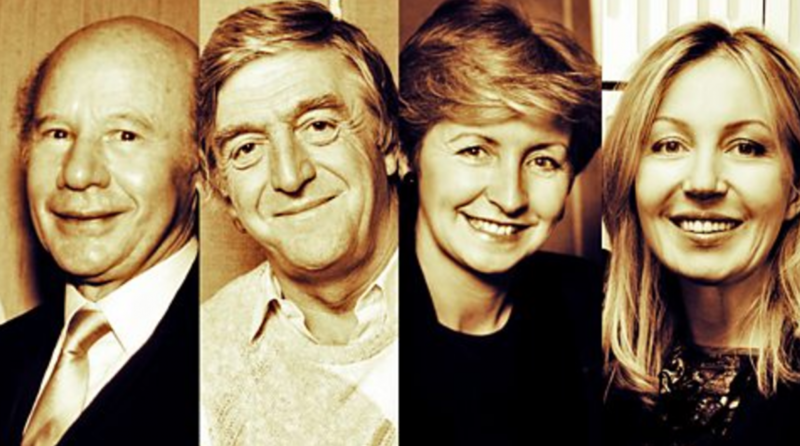 Seventy-five years since Desert Island Discs was first broadcast we’re sure its creator Roy Plomley could never have imagined how his simple idea for a radio programme would go on to become one of the BBC’s longest-running and most loved programmes. In our third and final instalment of our series on charisma, we’re going to give you some tips and tricks on how to inject more charisma into your stage presence and suggest an approach to speaking that may be new to you.